Short hair can give you some of the cutest looks, but it can also be the most difficult to style. Bulky styling tools just don’t cooperate with short hair, but that doesn’t mean that your adorable bob can’t get waves or curls once in a while. 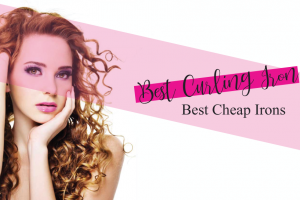 We know how tough it can be to find the best curling iron for short hair and short fine hair, so we researched some of the best curling wands and irons on the market to find ones that will give your short hair the styled look you want as quickly and efficiently as possible. The ¾-inch barrel of the Infiniti Pro by Conair is perfect for short to medium length hair and its Nano technology can help reduce the frizzed look that you want to avoid after curling. With the xtava 5 in 1 Professional Curling Wand and Curling Iron Set, you’ll get a full kit of tools ready to curl your locks. The smallest wand is about 1/3 of an inch, which can curl some of the shortest styles. The one-inch barrel on the BaBylissPRO Nano Titanium Conicurl Iron is made from nano titanium ceramic coating to give your short hair the smooth, polished look you were going for. For the tightest curls on the shortest styles, the BLUETOP Unisex 9mm Tourmaline Ceramic Mini Hair Curler may be the best option. The super-narrow 9mm barrel makes it simple to wrap short strands around. Bed Head Curlipops Tapered Curling Wand has a tourmaline ceramic barrel and no clip, so you won’t have to worry about snagging as you curl. 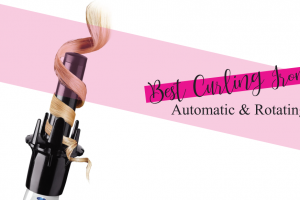 We’ve chosen the top five curling irons and wands that might be your perfect match for short hair, thanks to their barrel material and size and ease-of-use. 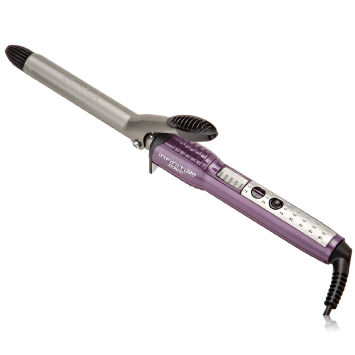 The Infinity Pro by Conair is a simple device that may work on very short fine hair. With a ¾-inch barrel size, your short ‘do should be able to hold tight curls that last throughout the day. 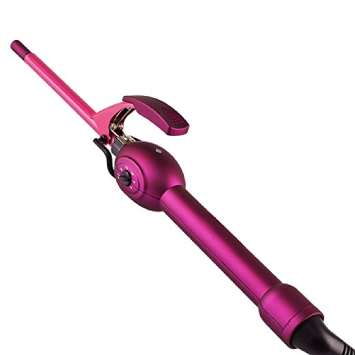 One of the stand-out features of this curling iron is its tourmaline ceramic barrel that includes high-tech Nano technology. The natural ions in the material release as you curl to give your hair a smooth, silky texture and work to prevent breakage and heat damage. This curling iron for short fine hair does have a clip, but you can also use it as a curling wand by wrapping the hair around the barrel and the clip, which can be helpful for very short styles. Customers like that they can get salon-worthy looks on various lengths of hair for a very budget-friendly price point. Several customers also point out that the high heat settings also make it possible for women with thick hair to get their desired look. Although this kit comes with some barrels that may be too large to use effectively on short hair, the price you pay for the set is less expensive than many standalone tools! If you don’t stick to one hair length for a long time, this can be a set that grows with you. For short styles, you can use the 1/3 to 3/4-inch barrels to get tight-holding curls. The kit includes both a curling iron and curling wand attachment in the ¾-inch size, so you can use the tool you prefer. 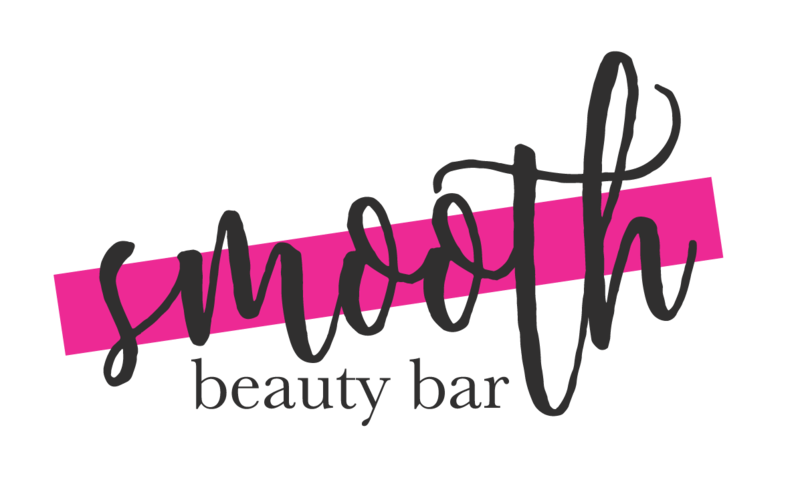 The two wands also have tapered barrels that are beneficial for short, layered styles to help you catch all your shorter pieces of hair for a fully-styled look. Customers who’ve used this set of wands and curling irons rave about its versatility at such a low price point. People with hair of varying lengths and thicknesses have been able to find a tool in this kit that works well for their hair. The BaBylissPRO Nano Titanium Conicurl Iron comes in two tapered barrel sizes: one that goes from 1 ¼ to ¾-inch and one that goes from 1 to ½-inch. Most short styles can use the 1 to ½-inch for tight, long-lasting curls. With 50 heat settings, you should be able to find the perfect temperature for your hair easily. This curler also goes up to a whopping 450-degrees, so even the thickest hair should be able to get a curl. We also like the easy-to-use turbo heat setting that can boost heat quickly to give your curls a quick shot of extra warmth for setting without scorching. The barrel has Nano titanium coating and clipless technology, so you’ll have a lower chance of snagging your hair as you curl. 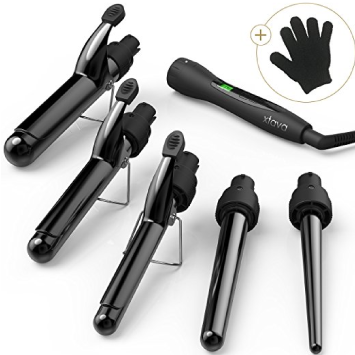 Several customers say that the learning curve needed for using this wand is minimal because its heat settings and other features are very straightforward. Some women with short hair can even achieve a loose, beachy wave look with this curling wand. We know that the BLUETOP curling iron may be way too narrow for some people’s preferences, but if you have super short hair or want to achieve the tightest curls possible, this tool might be for you. 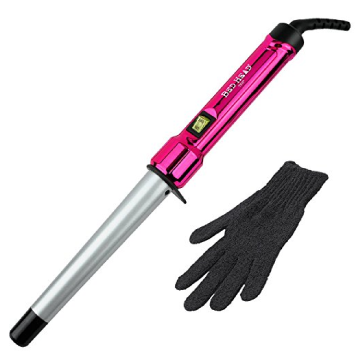 Designed for both men and women, this curling iron can curl even the shortest hairstyles with its 9mm barrel. Your layered style may also benefit from the BLUETOP, since its barrel size makes it possible for women and men to curl bangs and short layers as well as longer layers. Several users of this curling iron praise it for its ability to create a salon-worthy permed look at home with little fuss. They also say that the curls last much longer than they expected them too with little product necessary to hold them in place. The Bed Head Curlipops wand offers a no-fuss approach to styling short hair. This tool has a slightly tapered 1-inch barrel that may be best for those with medium-short hair who want to get a look filled with beachy waves instead of tight curls. 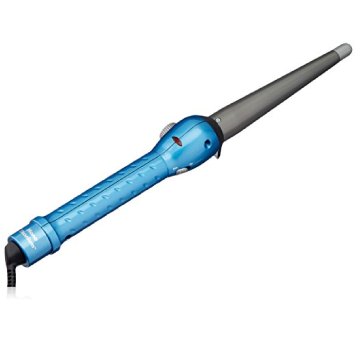 There’s only one heat setting with this curling wand and it goes up to about 410-degrees. This may not be the best tool to use if you have very fine hair, but normal to thick hair may benefit from super-quick curling and a long-lasting style. You’ll get a bonus protective glove to keep your fingers safe as you curl since this tool does get very hot in a short amount of time. Women who have used this product love the natural waves it creates in various hairstyles and thicknesses. Several also say that its quick-heat technology makes it a convenient tool for busy mornings. The barrel size is the #1 thing to look for in your curling wand when you have short hair. Curling irons and wands come in a variety of sizes, from small barrels that are only a few millimeters wide to large, 2-inch wide barrels or wider. The narrower the barrel, the easier it will be for you to wrap short strands of hair around it. Stick with a curling iron or wand that is no more than 1-inch wide for short to shoulder-length hair, and no more than ¾-inch wide for the shortest cuts. Depending on the types of curls you want, the barrel shape is also something to consider. Curling wands come in various shapes that can create different curled looks. The most common type of barrel for short hair is the tapered barrel. This barrel will be wider on the end closest to the handle and narrower on the end near the tip. Although this shape isn’t necessary for most styles, it can come in handy for short hair, especially for layered hairstyles. The narrow end ensures that even your shortest strands get some curl. Regardless of hair length, you should always look for a curling tool that can leave your hair looking and feeling its best after every use. The barrel material makes a big difference here. A ceramic and/or tourmaline coating is the best kind of barrel material to choose. Unlike vintage curling irons made of metal that used to snag or overheat hair, these new-age barrels release negative ions that can actually help smooth hair and keep it protected from excessive heat damage. For short hair that’s prone to frizz, this coating can keep your finished style silky and shiny instead of poofy and frizzy. Another way to prevent heat damage is to choose a curling iron with adjustable temperatures. Many modern styling tools come with a range of temperatures to meet the needs of people with fine and delicate to thick, coarse hair. Most people with short hair tend to have finer locks, so using a curling wand or iron with a range of temperatures can help you control the heat to avoid scorching them. Always start on the lowest heat setting and adjust gradually until you find what works best with your hair. The BaBylissPRO Nano Titanium Conicurl Iron is one we’d recommend to most people for styling their short hair. Since it comes in two different sizes, you can choose the one best suited for your hair length. We love that the tool has 50 different settings for heat. This means that you can really tailor it to match your hair’s texture, thickness, and ability to withstand heat. When you need a little extra but don’t need to change the heat setting, give your curls a quick shot of the turbo heat boost to help them set without damaging your hair. The tapered barrel made from Nano titanium ceramic offers an excellent shape and design for curling short hair that looks healthy, smooth, and shiny after you’re done. 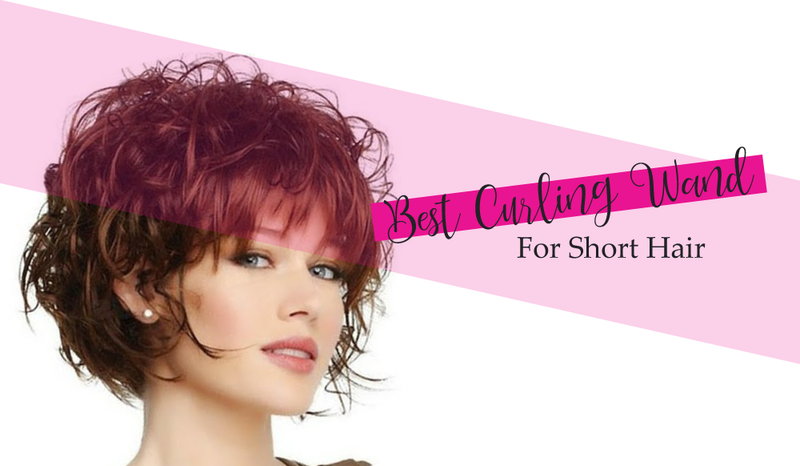 Your short hair can absolutely get the benefits of an adorably curled look when you find the best curling iron for short hair with the right features. We hope our reviews and guide helped you reach a decision so you can get that salon-worthy look you’ve been craving.